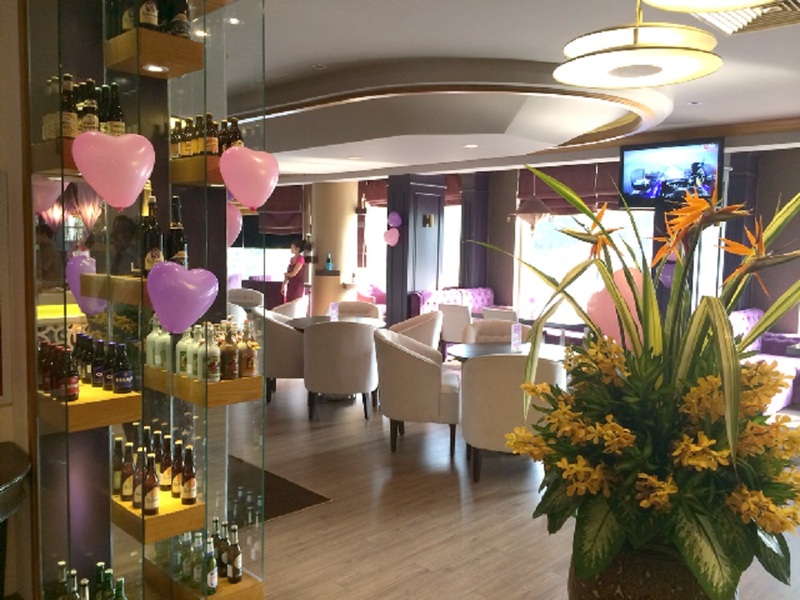 Located on the first floor in Palace Saigon Hotel, Bong Sen Hotel and on a beautiful boulevard with a prime location in Saigon, Calibre Lounge is the favorite destination of the business people and intellectuals in the city. 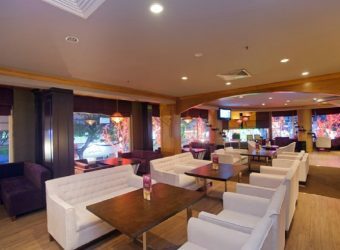 Calibre Lounge belongs to Bong Sen Corporation which has been inherently well known in the cuisine industry, specializing in serving traditional dishes of Vietnam such as “pho”, “hu tieu”, etc. to the cuisines of a rich Western flavor. Particularly, for the first time in a tropical country, the visitors will have the opportunity to experience the totally brand new cuisine style in which food are cooked under the heat of volcanic rocks derived from the Europe, helping store the purest values of nutrition for the food and enhance the strong flavor for the dishes. 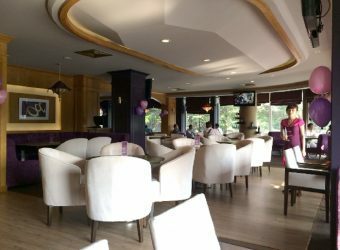 The focal point in the view of Calibre Lounge is invented through the use of very “royal” purple color, “luxury and warmth” golden. 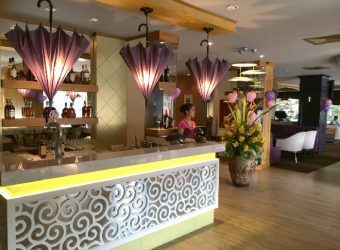 Through the transparent glasses, the diners can bask in the quietness and relaxation, and take a look at a bustling, glamorous and sparkling picture of Saigon in the sunrise and then a dim one with thousands of lights when the night falls down. You would like to feel the opposition between the quietness and the noise! You would like to experience the traditional dishes served in a modern style! 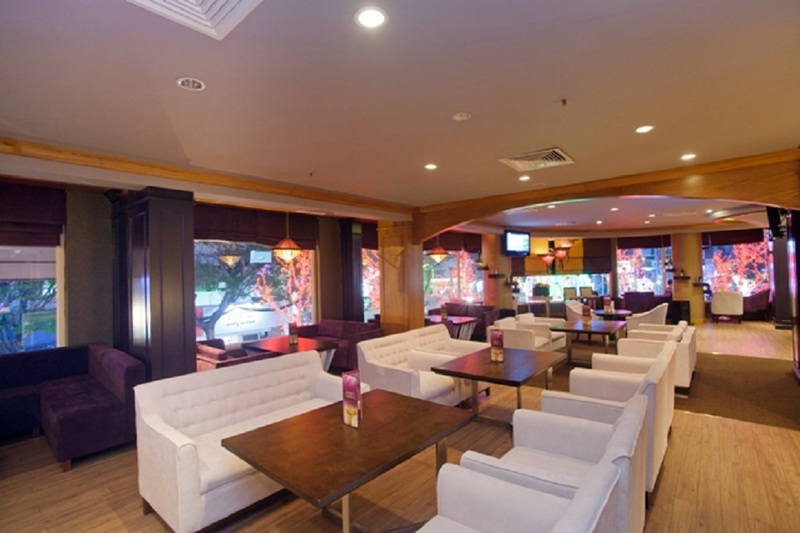 Well, Calibre Lounge will be your right choice.